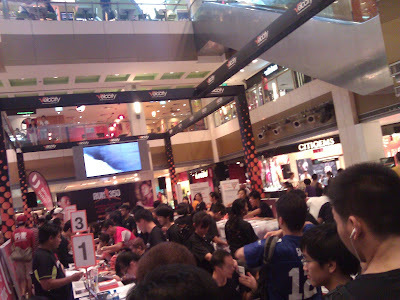 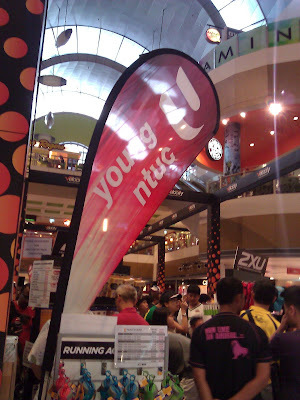 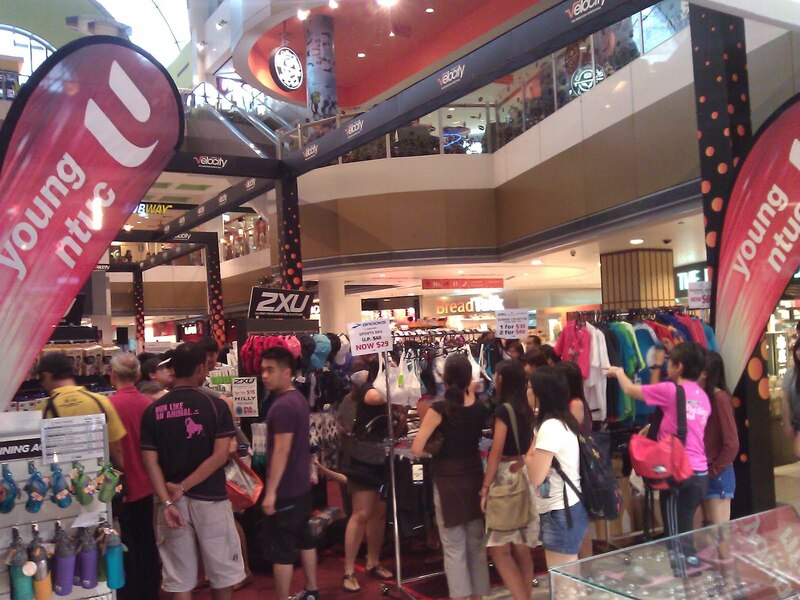 RUN 350 will be held on 22nd Apr 2012 (Sunday). 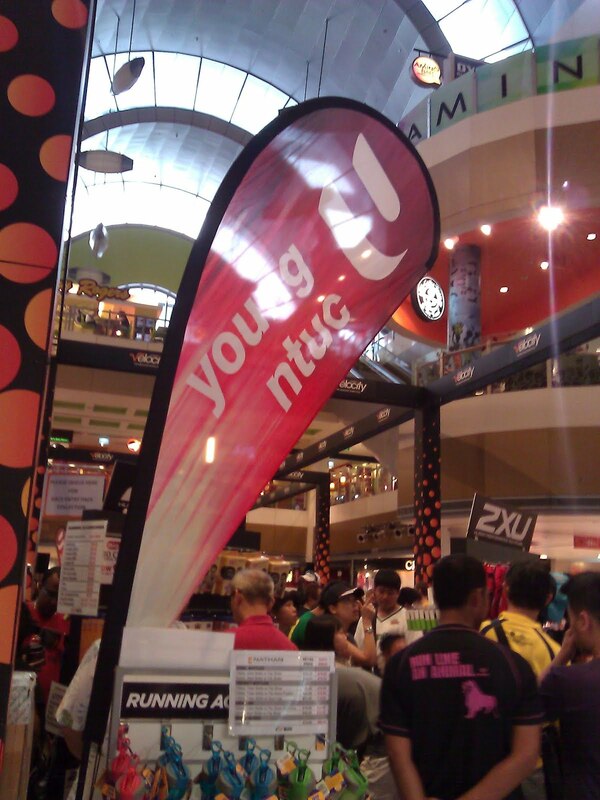 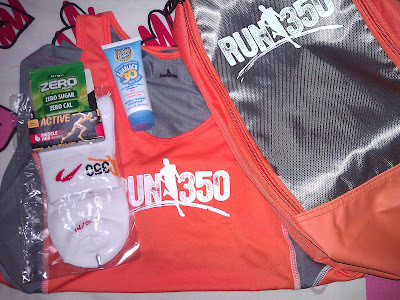 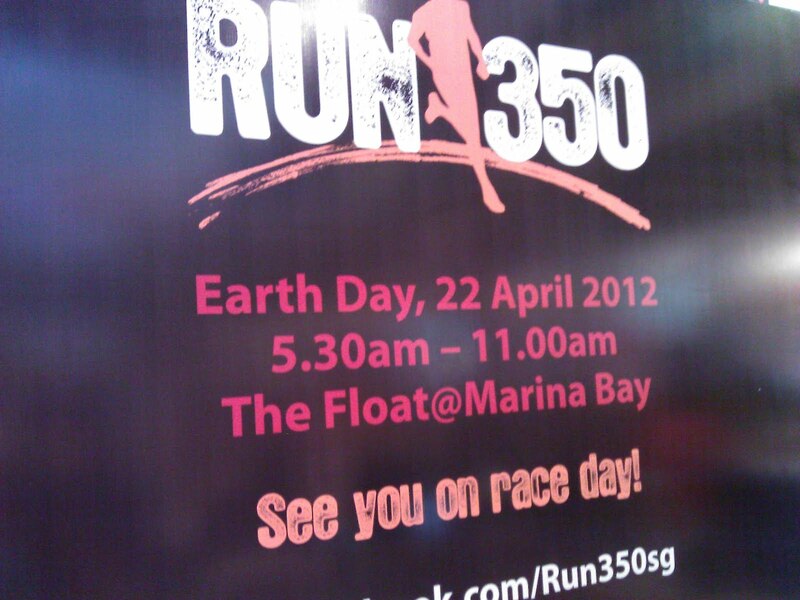 RUN 350 will be at The Float@Marina Bay. 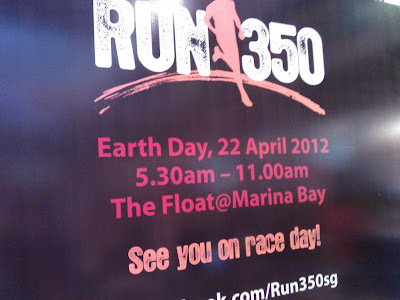 Run350 2012 ~ Running for the Earth !